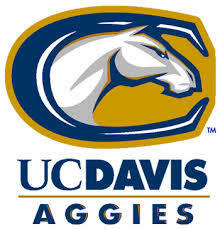 Welcome to UC Davis! Visit us to see what makes this campus special. Located in Davis on the largest University of California campus, we are known for our commitment to sustainability, standout academics and unmatched school spirit.As we begin our second century, UC Davis is poised to become one of the world̠s great universities as it stays true to its mission to advance the human condition through improving the quality of life for all. We are already regarded as an institution with an extraordinary foundation of academic excellence and global impact. And in the coming years, we have enormous potential to build on these strengths and rise to even greater heights of distinction, scholarship and service.